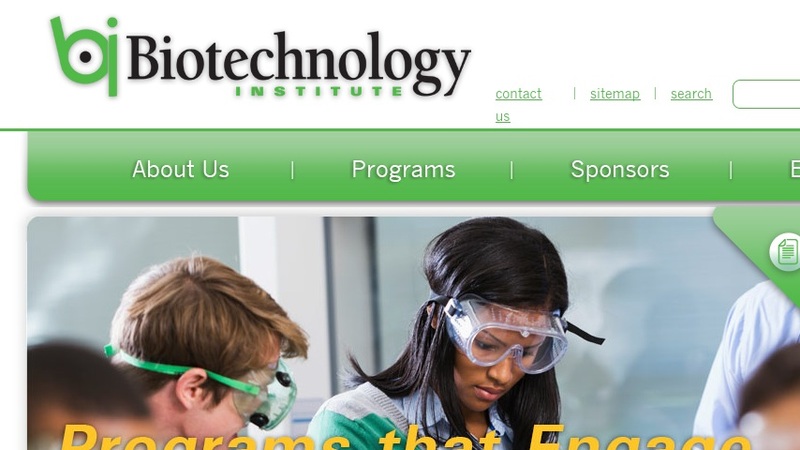 This site is the home page for The Biotechnology Institute, a national nonprofit organization focusing on education and research about the present and future impact of biotechnology. The site provides a menu of links containing the headings: about us, teacher resources, your world, institute conferences, and news and resources. The "teacher resources" heading provides biotechnology-related links, workshops and programs, career profiles in biotechnology, and classroom activities. The site also provides a link to its biotechnology publication for 7th to 12th grade called "Your World, Biotechnology and You." Teacher subscriptions, downloadable PDF versions of issues, and teacher guides for the biotechnology magazine are provided on site.